A Macaron is about vision believe it or not. It is about strategy. It is about branding. And victory tastes so sweet. I met Khaled and Nour a couple of times and tasted their masterpieces. Le Gustav is not a pastry shop, it is not a cake factory, and it surely is not your average pâtisserie. Le Gustav is about perfectly mixing the two most essential ingredients of a heavenly pastry, passion and art. It is not a coincidence that I keep mentioning passion in all my writings. I will never stop. My momentum is driven by folks like Khaled and Nour. They do to pastry what I do in branding, top everything with passion… The cherry on the cake. A brand is not about big and flashy. It is mostly about passion and passion. Yes, twice the passion. There’s the passion you inject in your brand, a breath of your soul. Then there’s the passion your market acquires for your brand. When the two passions collide, the explosion of emotions and feelings triggers the Big Bang of the brand’s universe. Khaled and Nour did just that. A brand is undeniably about innovation. The most sophisticated type of innovation is the variation on a theme. Take an existing industry or concept, add a dash of creativity, explore the possibilities, inject courage and vision. What do you get? A discovery with every bite. A brand is also about sustainability and best practice, the power to replicate success over time. This is the key to magnify the brand’s power. If you start right, look at it as a Damocles dagger over your head. The challenge is to keep doing it right, and then, do it better. Steve Jobs and Steven Wozniak did just that with Apple. And even in its darkest moments, Apple earned more support from its loyal adept users than from its board members. Apple is not a computer. Apple is an innovation factory. When you look at the right idea as the springboard to innovation, and when you grasp how the power of innovation can become the podium of your brand, you never fail. 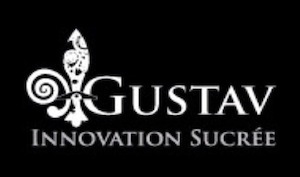 Le Gustav is not a name or logo or location or sales… It’s not about a dozen pastries in a box. Le Gustav is the smile of Nour, the eloquence of Khaled, the passion they display when describing what they do. 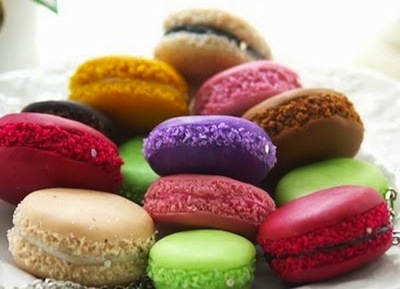 That, is what you taste with every Le Gustav Macaron. That’s what you feel when you use a Mac. Rarely a local brand tasted so good. Mich, you have been the jewel in our crown. I’m sorry to tell you that you’re wrong. 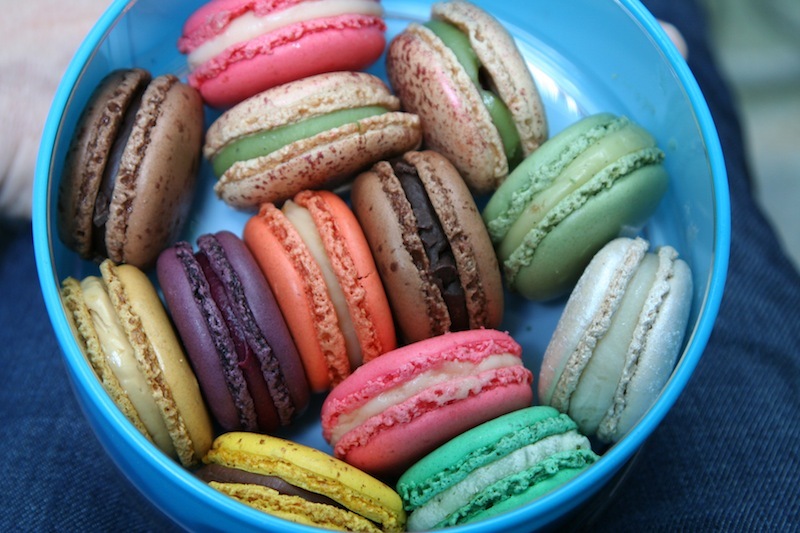 I’m sure you never tried the real macaron in France. Gustav’s macarons are all sugar and food coloring. They are not made from the original recipe of almonds and real fruit. I tasted them once, and never will try them again. Speaking about Le Gustav..I haven’t paid them a visit in some time..I really need to go!! !